Being in Dinant, I saw this flemish flag and thought it was pretty cool that in these times of political deadlock a wallon city would expose the flemish flag. A pessimistic mind might say they put flags of foreign countries…. Anyway, I found it cool enough for a picture. 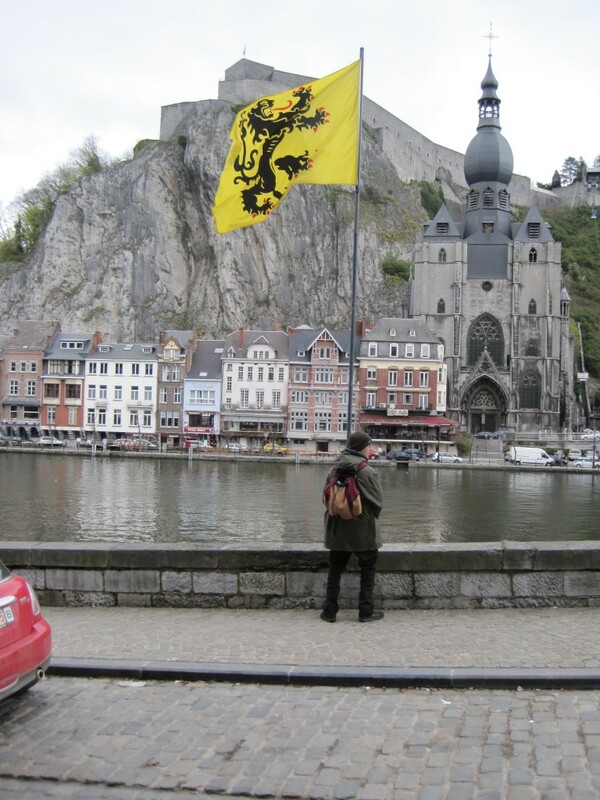 And just so that you know it, if I see a walloon flag in a flemish city, I’ll take an equivalent picture! Let me know if you spot one. 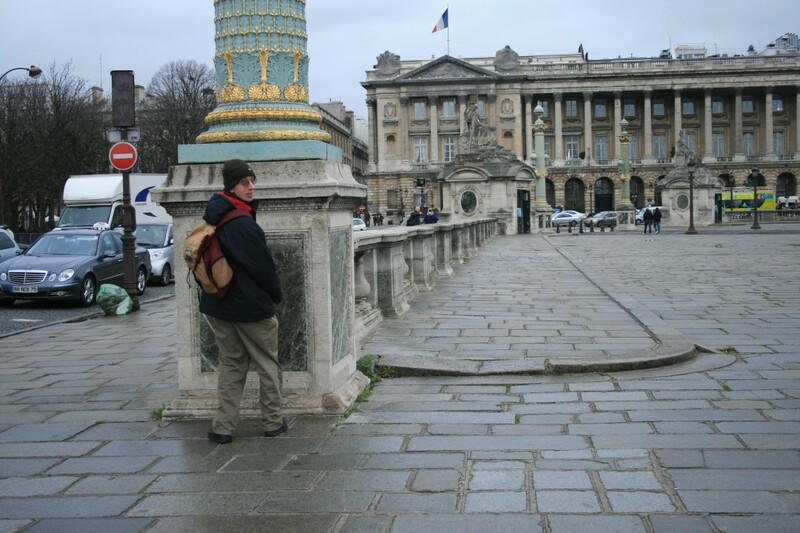 In the background you see the Collegiate Church of Notre Dame. Dinant is also the city of Adolphe Sax, the inventor of the saxophone. I was postiviely suprised by Monaco. The old city is really cool and food is good and affordable, in contrast with other cities around. Hommage to Albert 1st, King of the belgian people. What a surprise to find an hommage to a belgian king in Menton, in France. 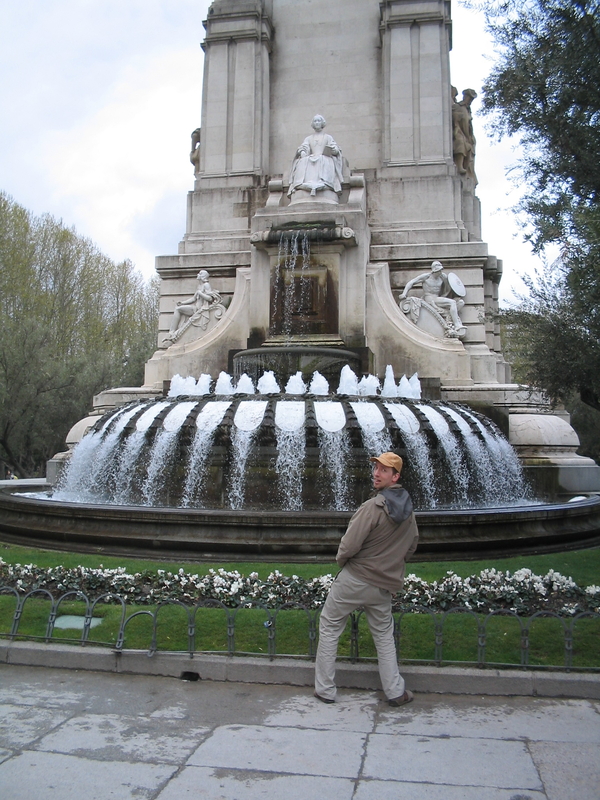 The fountains make for a great picture! This monument was made by the architect Antoine Gioan and the plate by the belgian ﻿Devries. It was inaugurated one year exactly after the death of King Albert 1st on 17 feb 1934.